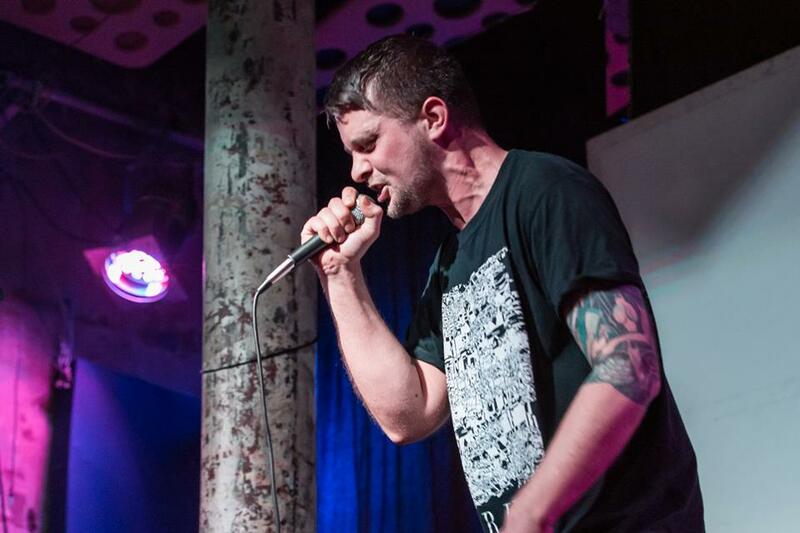 Bram E. Gieben aka Texture aka the mind behind BlackLanternMusic aka poet, performer, rapper, musician, novelist, journalist, record producer, ex-Chemikal Poet, Post-cyberpunk miserablist and crime junkie, all held together in one furious balance. And now he’s taking it to Paris in June, for the Worlds. It’s going to be a bloodbath. Check out our Twitter feed for a blow by blow account of the night. Fair credit to all competitors: it was one helluva night. 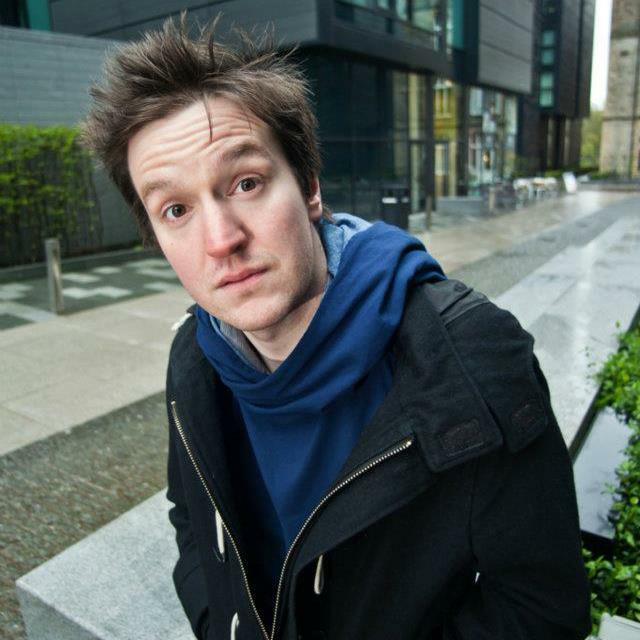 On another note, I’m handing over the reins of the site to that Miko Berry (2014 Scottish Slam champion), who will be continuing to work with Robin Cairns for the 2016 event. 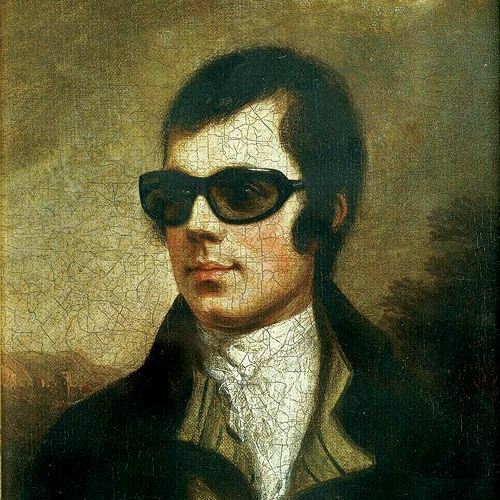 If you’d like to get involved in keeping it all together, if you have thoughts, ideas, dreams for the Slam scene in Scotland – email scottishslams@gmail.com and get involved. 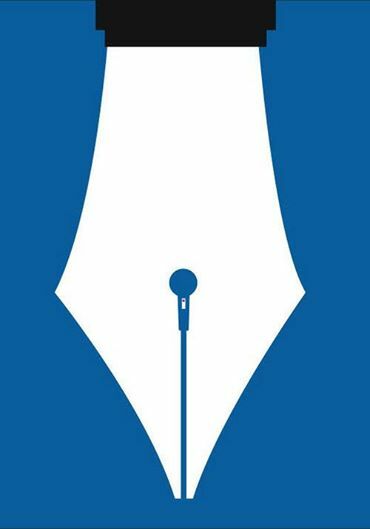 Slam is everybody’s. Never forget. 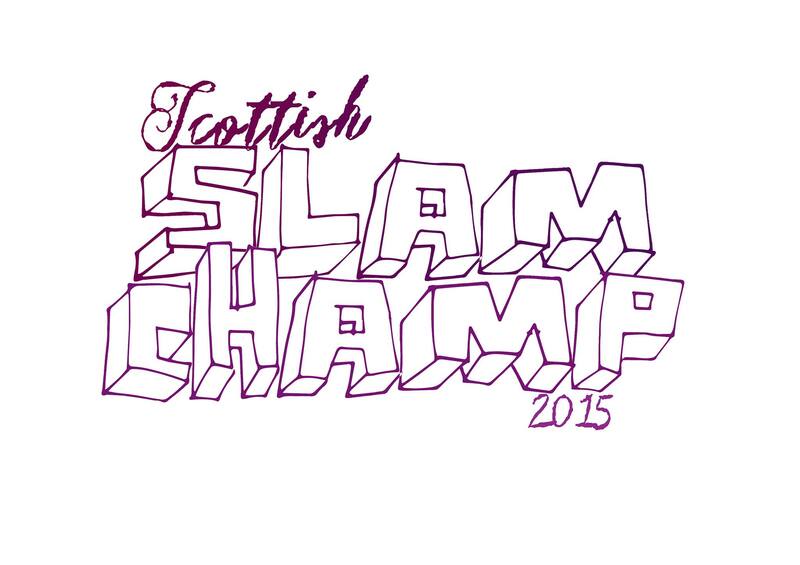 Three additions to the participants for the 2015 Scottish Slam Finals! 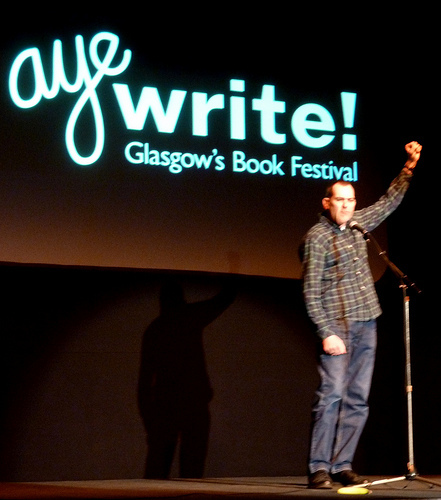 …KEVIN McLEAN! 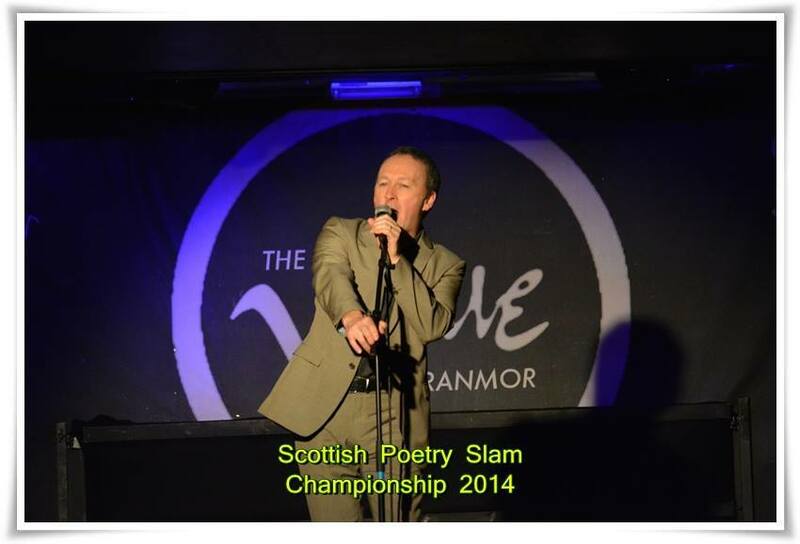 Monday 25th November, The Glasgow Slam – Rio Cafe, Glasgow. 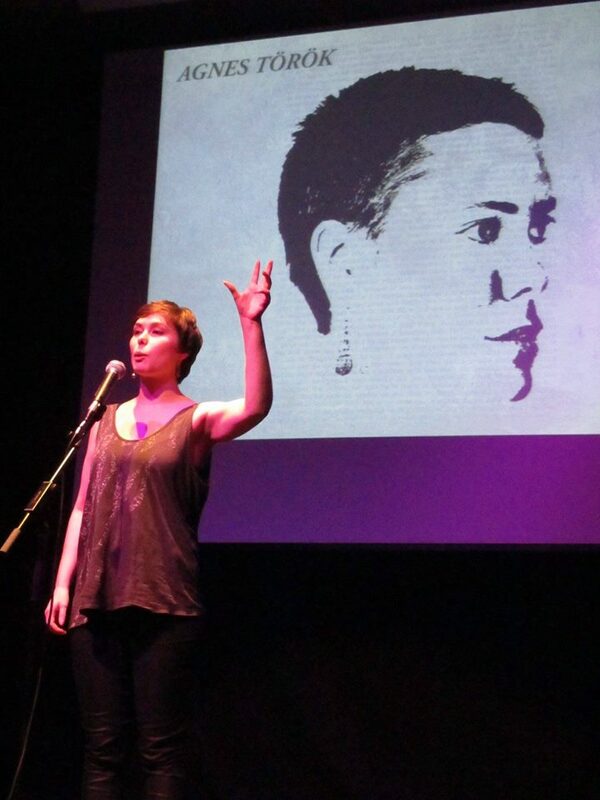 …AGNES TOROK! 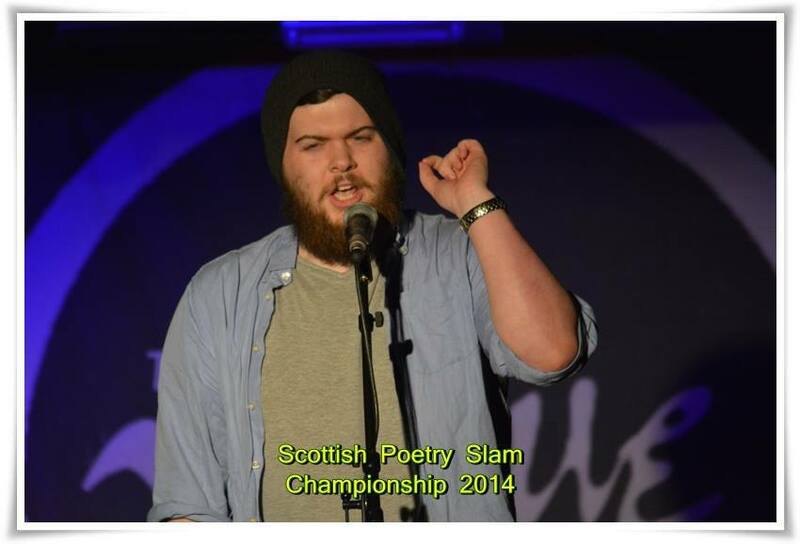 Thursday 27th November, Edinburgh University Lit Soc Slam – The Pleasance, Edinburgh. …COLIN McGUIRE! 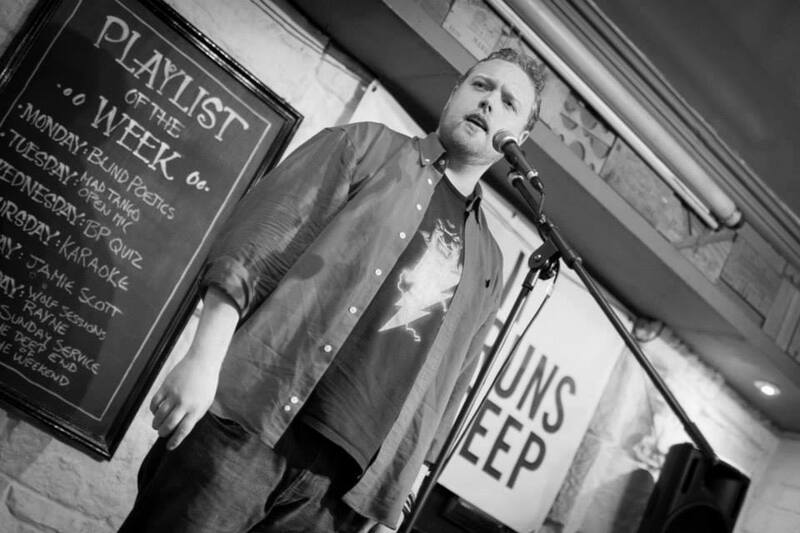 Sunday 30th November, sotto voce Slam, Shore Poets – Henderson’s under St John’s, Edinburgh.